While the renovation of Coed Haroldston was being carried out, a great deal of time, effort and money was spent on Bat Conservation, ensuring that the colonies already in residence were undisturbed. We are strong believers that bats have as much right to life, liberty and the pursuit of happiness as any other species including humans. 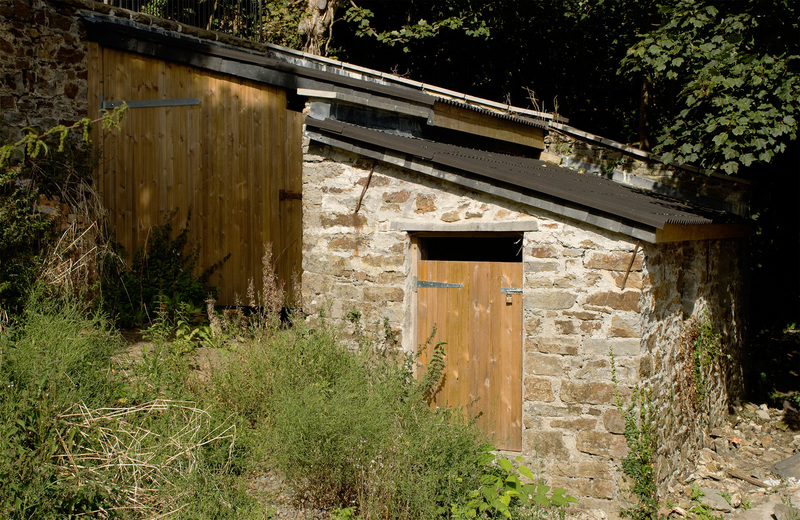 With the help of bat experts we adapted four old sheds to cater for them; happily the bat colonies accepted their refurbished accommodation without any problems. Coed Haroldston Hilton for bats now has five regular species of bats visiting our buildings.